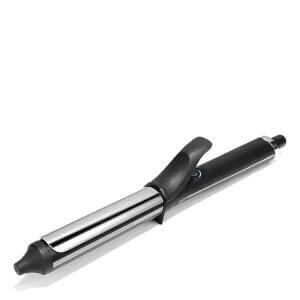 Expertly curl those luscious locks with one of the high-quality curling wands from ghd. 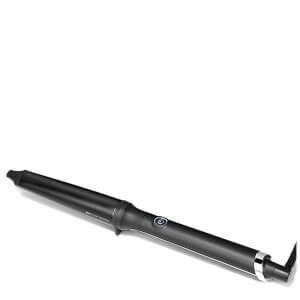 Perfect for longer hair, the ghd Curve Classic Wave Wand is a fantastic option if you enjoy loose, laid back waves or curls. 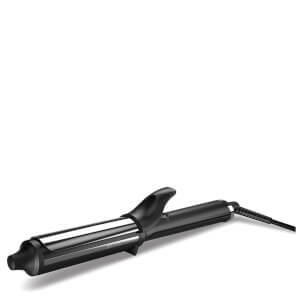 Designed with the same key technologies found in ghd stylers, hair will look stunning without incurring any damage or stress. 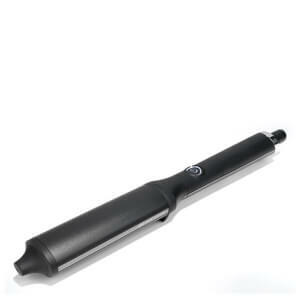 The ghd Creative Curl Wand is another great tool to have if you want to create a wide range of styles.